EEA-ASA is an artspace founded by Harry Heyink. 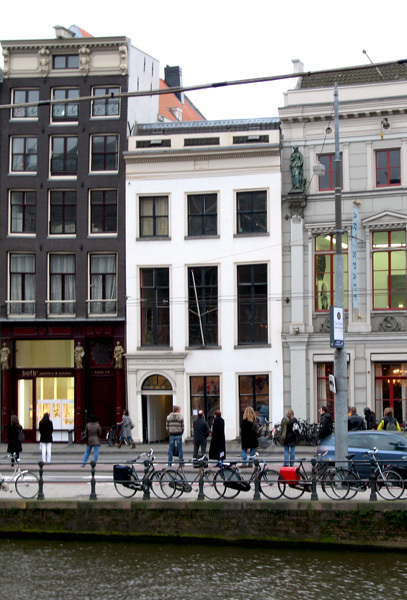 It’s situated in the center of Amsterdam and provides a platform for EEA-related artists to show their work. Please note that the EEA-ASA has ceased to excist at it’s previous address. After the summer and EEA08 we will be looking for new opportunities to have exhibitions elswhere. For now, there are no more exhibitions on the Rokin and mail will no longer be picked up.